It’s the classic source of angst for a marketer: If only people could actually see how good this product is, then they’d understand. For Microsoft, it must be especially frustrating. The company feels there are features to Windows Phone 8 that are so good that any reasonable person would swap their iPhone or Android if they just saw Microsoft’s phone up close and personal. That’s the apparent impetus behind a new round of videos featuring Ben “The PC Guy” Rudolph. The videos show Rudolph meeting strangers and then talking up superior features of the Win 8 Phone. 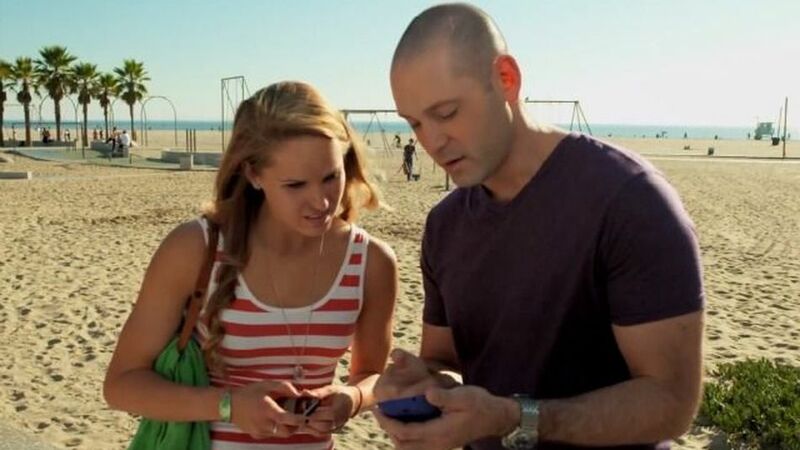 In the video above, he interrupts a couple’s dinner to show them how much better the Nokia Lumia 920 is versus the iPhone. In the video below, he challenges a woman to a text-off with her HTC phone and wins handily. After each instance, he gives the participants the Lumia 920. Before that, in 2009, Microsoft ran an ad campaign called “Laptop Hunters” that featured putative real consumers saving money by buying Windows-based PCs rather than Apple’s comparable but pricier models. Microsoft also promoted its Zune MP3 player by taking potshots at the iPod that year. It’s unclear whether the tactic will work this time around. However, if Microsoft was somehow able to clone Rudolph and have him run the same comparison with the tens of millions of people who own iPhones and Android devices, it might just do the trick. The Nokia Lumia 920 is the flagship smartphone on Microsoft’s Windows Phone 8 platform. It’s a bit on the bulky side, but it runs like a dream and has one of the best cameras ever built into a smartphone. The headphone jack for the 920 is on the top of the device. Speakers and a USB port are located on the bottom of the Lumia 920. The volume, camera shutter and power buttons are all on the right side of he handset and appear to blend into the black finish of the phone’s exterior. The Lumia 920 is an exceptionally large and heavy phone, especially in contrast to some other phones on the market, such as the iPhone 4S (shown here). Nokia City Lens helps you discover things like restaurants, hotels, shopping and food nearby. City Lens also has an augmented-reality element, that allows you to see what businesses and attractions are located around you. Nokia Maps includes driving, walking and transit directions. Start-screen tiles in Windows Phone 8 can be one of three sizes. You can resize each tile by pressing and holding the icon and then tapping the arrow on the bottom right of the tile. Tiles can be small, medium (the original Windows Phone tile size) or large (the full width of the screen). Windows Phone 8 allows you to select between a white or black background on your phone’s Start screen, and select between a rainbow of colors for the default tile color. 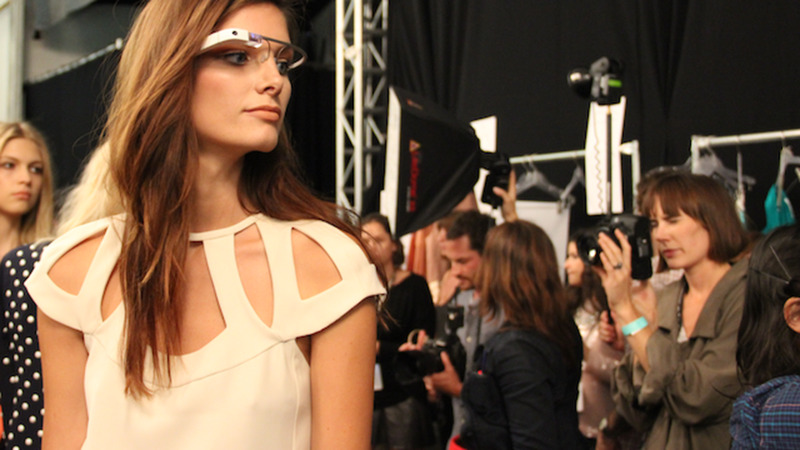 A model wearing Google Glass backstage at Diane von Furstenberg’s show in Lincoln Center. Designers didn’t just bring new clothes to Lincoln Center during New York Fashion Week — several introduced new uses for digital technology as well. Diane von Furstenberg led the pack, surprising in-person and online attendees by showcasing Google Glass — the futuristic eyewear device Google is building — down the runway. Photos were taken backstage using the device, and shared to DVF’s Google+ Page ahead of and during the show. A short film compiled from video taken with glasses worn by models, Furstenberg and members of her team was released three days later. Tweets about the DVF show were up 160% from last season, making her the third most talked-about designer on Twitter during Fashion Week, according to third-party data from social media agency, Whispr Group. Beyond DVF’s show, New York Fashion Week, which ended last Thursday, witnessed the appearance of stylish gadgets from the likes of HTC and Rebecca Minkoff. 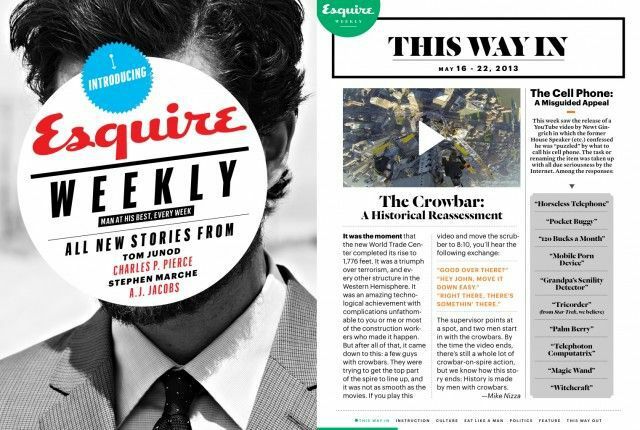 Reporters used short-form mobile video for new kinds of coverage, and several emerging designers teamed up with startup CutOnYourBias to let fans shape their collections. Live streams continued to grow in popularity, with new twists from Marc Jacobs and Oscar de la Renta. For a full roundup, check out the gallery below. Google Glass, the futuristic, augmented reality-enhanced eyewear device the tech giant is developing, made its first appearance at Diane von Furstenberg’s S/S 2013 show. Photos were taken with the device backstage and shared to DVF’s Google+ Page ahead of and during the show. A short film compiled from video taken with glasses worn by models, Furstenberg and members of her team was released three days afterward. Tweets about the DVF show were up 160% from last season, making her the third most-talked about designer on Twitter during Fashion Week, according to third-party data from Whispr Group. Rebecca Minkoff closed her show with the Steele Jungle Green Audio Clutch, which cross-functions as a wireless stereo that can be controlled by any bluetooth-enabled device, like your iPhone, within 33 feet. It will go on sale this spring. HTC also debuted a smartphone designed in collaboration with Cushine et Ochs, which will not go on sale. partnered with voting design platform CutOnYourBias in the month leading up to Fashion Week. Designers submitted sketches of a range of men’s and women’s garments, and fans were invited to vote for their favorites. Those that received the most votes in each category were then produced and shown in their respective collections. The winners looks were announced on cutonyourbias.com and through Instagram as they came down the runway. Fashion discovery platform Lyst and Teen Vogue beauty director Eva Chen hosted backstage Google Hangouts on startup Lyst’s Google+ page before Rebecca Minkoff’s and Tibi’s shows at Lincoln Center. Those invited into the Hangout were able to pose questions to the designers. 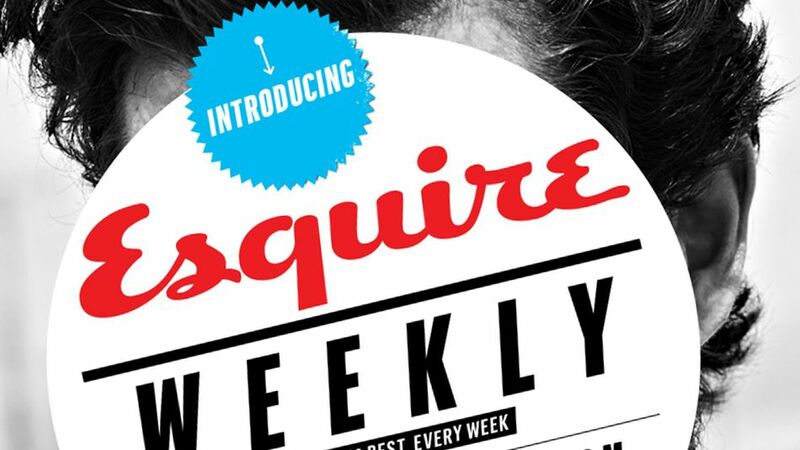 The video and audio quality was poor, but it was a nice use of the medium. Oscar de la Renta and Marc Jacobs offered twists on the standard video livestream for their shows. Oscar de la Renta’s livestream began two hours before the show. Users could view four cameras simultaneously to watch the action in hair and makeup, on the runway, in the PR office and at the venue entrance. Marc Jacobs’s show was hosted by fashion blogger and humorist Leandra Medine of The Man Repeller, and also included pre-show content. Alysa Z. Hutnik is a partner in the advertising and privacy practices at Kelley Drye & Warren, LLP. Her co-author, Matthew P. Sullivan, is an advertising and privacy associate at Kelley Drye & Warren, LLP. Read more on Kelley Drye’s advertising law blog Ad Law Access, or keep up with the group on Facebook and Twitter. In the past year, augmented reality (AR) has moved beyond a sci-fi novelty to a credible marketing tool for brands and retailers. While part of a niche industry, AR applications are being championed by tech players like Google and Nokia, and a host of mobile app developers have launched AR apps for the growing number of smartphones and portable computing devices. Tech analyst firm Juniper Research estimates that AR apps will generate close to $300 million in global revenue next year. 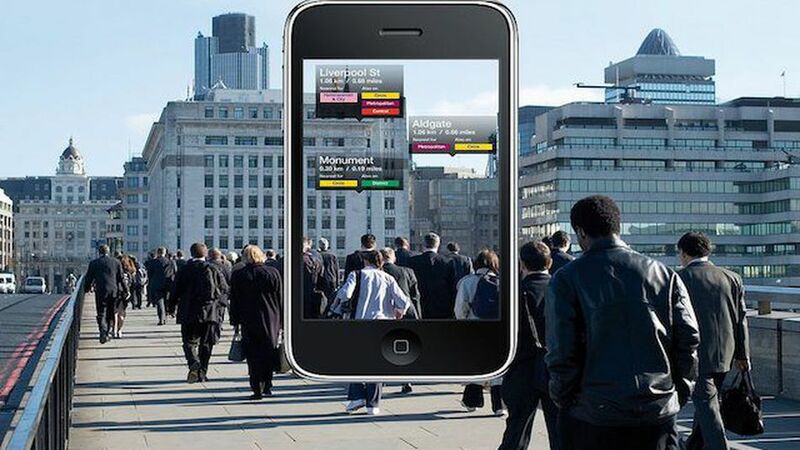 The power of AR, particularly for marketers, is its ability to overlay highly relevant, timely and interactive data about specific products or services within a user’s live physical environment. 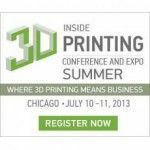 For example, companies are using AR to transform home or online shopping by bringing to life static, two-dimensional images ? see Ikea’s 2013 catalog and Phillips TV Buying Guide mobile app ? or leveraging geolocational data to augment users’ real-world retail experiences with instant data on pricing, reviews or special discounts (such as IBM’s personal shopping assistant). 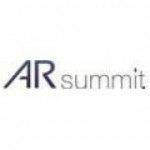 If you’re considering whether to add an AR app to your marketing mix, be aware that traditional advertising law principles still apply, and that both federal and state regulators are keeping a watchful eye on AR’s potential impact on consumer privacy. A unique aspect of AR is that it allows retailers to give online or mobile shoppers a realistic, up-close, three-dimensional or enhanced view of their products prior to purchase (think virtual dressing rooms). If your AR app is used to promote or drive sales for a particular product, be sure to avoid overstating or exaggerating the features, functions or appearances of the product, or leaving out material information that could sway the consumer’s purchasing decision. 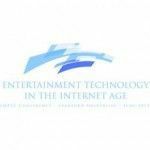 In September, the Federal Trade Commission (FTC) published a marketing guide for mobile app developers. It clarifies that long standing truth-in-advertising standards apply in the virtual world to the same extent as in the real world. The key takeaway: Disclosures must be clear and conspicuous. That is, you should look at your app from the perspective of the average user and ensure that disclosures are big and clear enough so that users actually notice them and understand what they say. Another rule of thumb is to keep your disclosures short and simple, and use consistent language and design features within your app. Before launching your app, carefully consider how best to make necessary disclosures visible and accessible in the AR context. You can expect more guidance on disclosures in the near future when the FTC releases its updated Dot Com Disclosures Guide. To unlock AR’s full potential, developers are integrating the visual elements of AR with users’ personal information, including geolocational and financial data, facial recognition information and users’ social media contacts. Given the increased scrutiny over mobile app privacy practices (see here and here), the following four recommendations should serve as the starting point for your privacy compliance analysis as you develop your AR app. Obtain user consent before collecting location data. An increasing number of AR apps tap into geolocation data to provide the user with real-time information about their surrounding physical environment. The FTC’s guidance on mobile apps cautions developers to avoid collecting sensitive consumer data, such as precise location information, without first obtaining users’ affirmative consent. Create a plan at the outset to limit potential privacy issues. Companies like Viewdle, which was recently acquired by Google, are using facial recognition technology to enhance AR features used in mobile gaming, social networking and social media. In October, the FTC issued a report on facial recognition technology that includes the following best practices when collecting users’ personal data: (1) collect only the personal data that you need, and retain it for only as long as you need it; (2) securely store the data that you retain, limit third-party access to a need-to-know basis and safely dispose of the data; and (3) tell users when their data may be used to link them to third-party information or publicly available sources. Be careful with children. AR apps can be highly persuasive marketing tools, particularly with children, who may be unable to distinguish between the real and virtual worlds. Earlier this year, an FTC report found that few mobile app targeted to kids included information on the apps’ data collection practices. If you collect personal information from children under 13, you need to comply with the Children’s Online Privacy Protection Act (COPPA), which requires companies to obtain verifiable consent from parents before they collect personal information from their children. Under an FTC proposal now in review, “personal information” would include (1) location data emitted by a child’s mobile device; and (2) persistent identifiers such as cookies, IP addresses and any unique device identifiers, unless this data is used only to support the internal operations of the app. 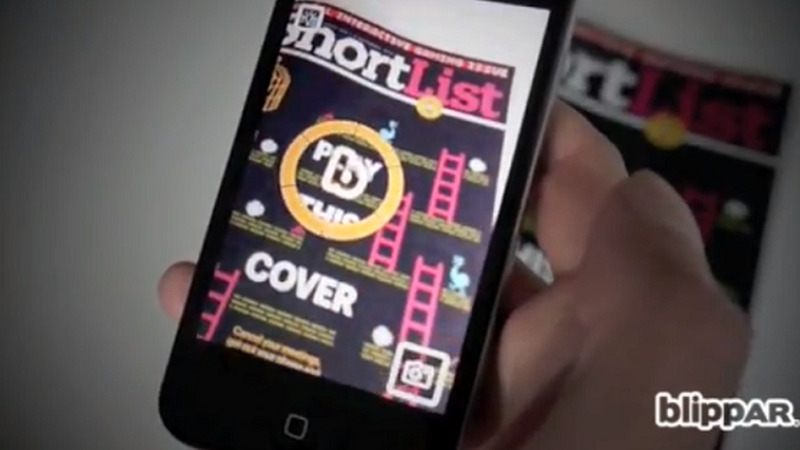 Have you interacted with AR apps? Do you have concerns about the technology’s privacy and disclosure practices? Share your take in the comments below. Image courtesy of Flickr, jason.mcdermott. 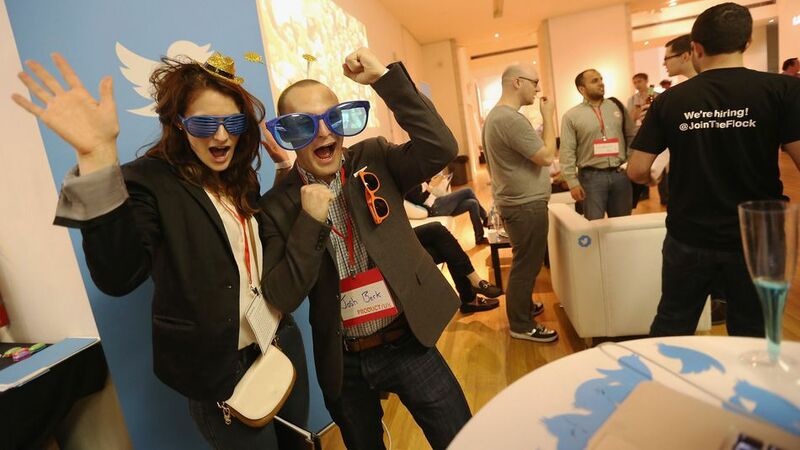 The Mashable Events Board is a great place to find leading conferences in your industry, whether it’s advertising, technology, media or public relations. This week, we’re highlighting five events that we think can help move your career forward, from those in Boston to London. If you don’t find something that’s right for you, check out more than 60 events featured in our complete listing. 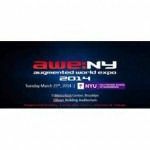 Some of the most notable names in AR and Wearable tech will showcase their latest innovations at Augmented World Expo: NY including Metaio, Augmate, Flyby, Vuzix, Deloitte, Daqri and more. Enjoy exciting live demos and presentations by leading Smart Glasses, Wearables and Augmented Reality companies, Educational sessions and tutorials for developers and designers. We invite you to the 2nd annual Crowdfunding Conference which will bring together traditional private investors and crowdfunders. Crowdfunding Conference provides the participants with the unique opportunity to discuss current state of the industry, to learn from experts in venture capital, business angel and crowdfunding fields, to network and find new partnerships. The Useful Business Analytics Summit is a platform for corporate peers to meet and determine how analytics can improve business decision making. The focus will be on how to identify and analyze useful data, to get useful insights which can drive useful business decisions. 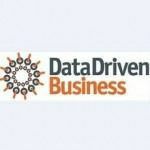 Presenters will be exclusively corporate practitioners -professionals who are dedicating their careers to promoting and facilitating data driven decisions in their organizations. 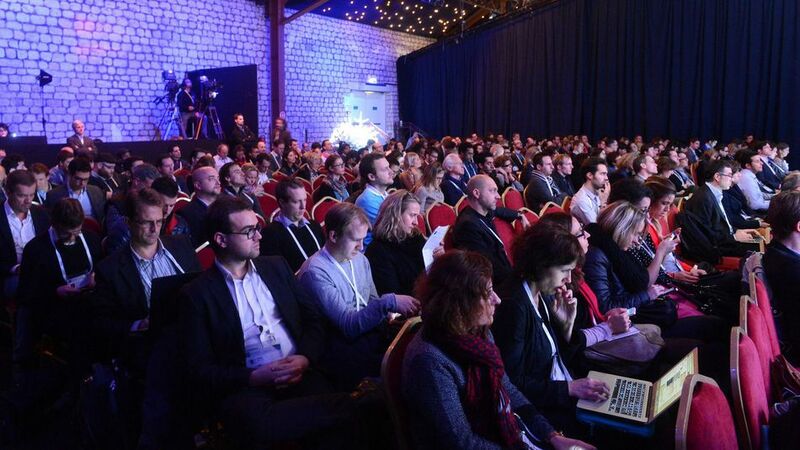 Socialbakers invites you to Engage London 2014, an international conference for social marketers, by social marketers. 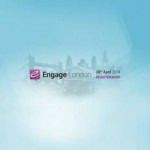 A day of exclusive insights, expert advice and interactive discussion, Engage is where the future of social marketing gets delivered. 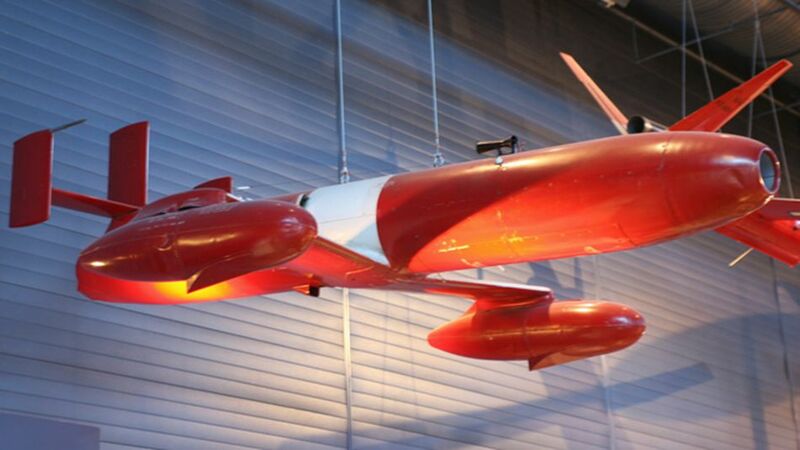 How can you take your company’s innovative ideas to the next level? 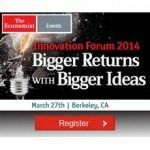 Join The Economist’s Innovation Forum for discussion and debate about the critical issues surrounding innovation and product development across industries. The fifth-annual conference will gather the country’s most respected experts to explore how to create and implement your company’s innovative ideas. 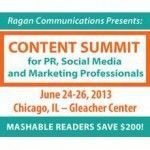 Want to promote your event on the Mashable Events Board? Post it here. Federal Trade Commission Chairman Jon Leibowitz is not a fan of Rachel from Card Services. “Rachel, you are now Public Enemy No. 1,” Leibowitz joked on Thursday at the start of an FTC summit focused on ways to crack down on the not-so-humorous subject of illegal robocalls, which are automated telemarketing calls. Leibowitz said the commission gets thousands of complaints a month about the robocalls from Rachel and the credit card scam her sponsors are pushing, as well as many others. The FTC summit focused on both technological and regulatory tools to curtail annoying robocalls to consumers from telemarketers. While the calls are often associated with landline phones, robocalls also are migrating to wireless phones as more Americans give up their landline phones and rely only on a cell phone. 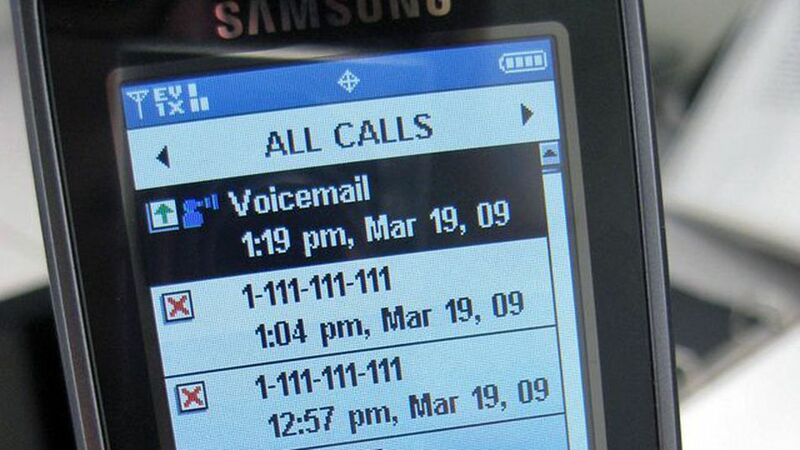 Experts who appeared at the summit offered consumers a variety of ways to help reduce the annoying calls. Some of the proposed remedies are as simple as using caller i.d. and signing up for the National Do-Not-Call Registry to screen out unwanted calls or technologies that aim to block such calls. For wireless callers, there are apps that consumers can use to screen out both wireless robocalls and associated text messages, said Andrew Whitt, Verizon Communications director of network operations and corporate technology. But none of these solutions are foolproof. The FTC said it is aggressively going after companies that call consumers with pre-recorded telemarketing calls without their permission. Violators could face fines as stiff as $16,000 per call. Despite this, there is still enough of an economic incentive for robocallers to chance getting caught, said Kevin Rupy, US Telecom’s senior director of law and policy. Some of the ways they make money include getting consumers to respond to the scams they are pushing, which might promise lower-credit card rates, he said. The FTC offered up a challenge on Thursday to innovators to come up with a “technological solution that will reduce substantially the number of illegal robocalls both on landlines and mobile phones,” FTC Bureau of Consumer Protection Director David Vladeck said at the end of the summit. The agency is offering a $50,000 award to college students or other individuals or small companies who come up with a new solution that blocks illegal robocalls but allows legitimate calls to go through. It must be easy to use and deploy and work much better in tackling the robocall problem than other technologies on the market today, Vladeck said. The contest formally opens on Oct. 25 and the deadline for submitting a solution is Jan. 17. The FTC plans to announce the winner in early April. “Everyone wants to put Rachel and her robotic colleagues in their rear view mirror,” Vladeck said.